Don’t let the roads of Sherwood Park pose any threat to your busy schedule. 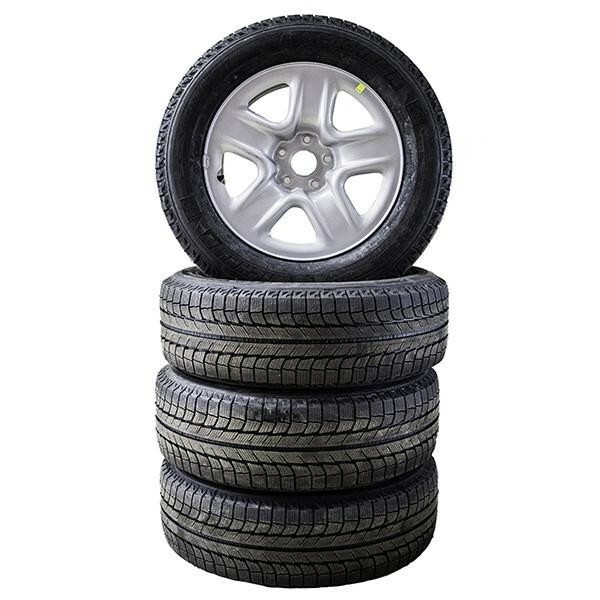 Make sure your tires are always in good condition to keep your vehicle operating as safely as possible. For all your tire needs, visit Sherwood Park Toyota at 31 Automall Road, Sherwood Park, AB T8H 0C7 or give our Service Department a call at (780) 410-3812 to schedule a Tire Service.